Daniel Frisano - Daniel Frisano (1968-) was born in Udine, northeastern Italy. His native languages are Friulian and Italian. He lived in his native Friuli until the age of 30, when he moved to Spain. Having spent a few years between the French Alps, Israel, and Denmark, he currently resides in Monaco.After obtaining a BA in Mathematics, he has been working mainly as a technical translator from English, German and Russian into his native Italian. 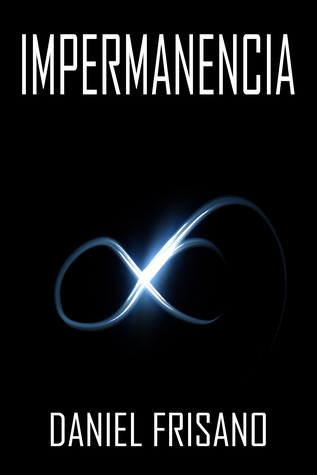 "Impermanence" is his first novella, originally written in Italian and excellently translated into English by Sarah Jane Webb.The multifaceted Daniel is a semipro poker player, has completed several Ironman races and is currently working on a rock-blues-folk album and training for next year's cycling adventure from Tarifa to Nordkapp.